CHIPPING OVER BUNKERS with Coach Lockey. Coach shares his top tips for improving your chipping and helping you get up and down more often. Simple chipping drills and tips for golfers of all levels wanting to improve their golf game and lower their scores. 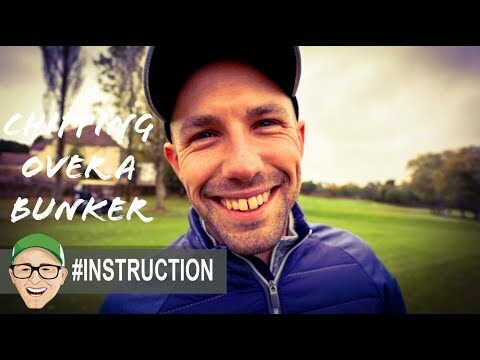 See what loft and stance and advice Coach has for tat perfect strike and distance control, can you make those bunkers simply disappear from your mind when it comes to green side chip shots.